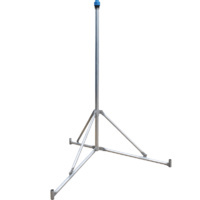 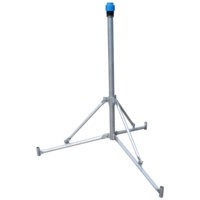 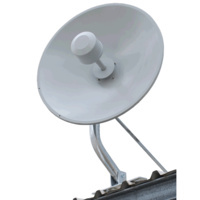 Mounts any style of antenna, fully customisable to request. 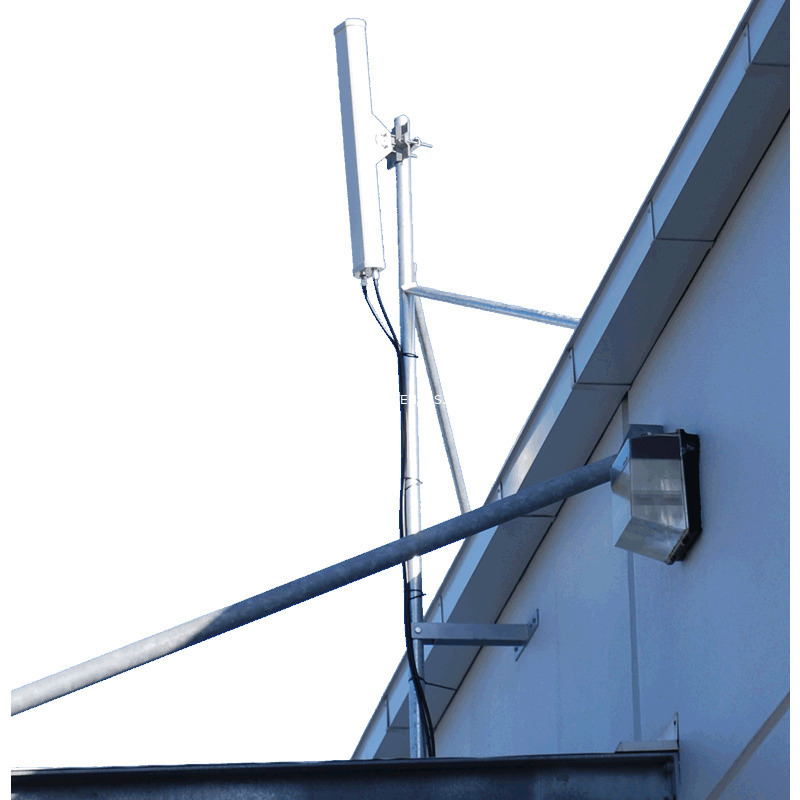 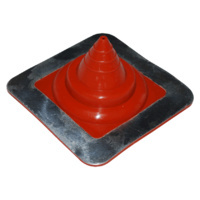 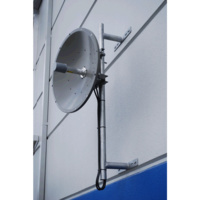 Our galvanised wall antenna mounts are specifically designed to meet a demand for large, heavy duty wall mount that can be customised to suit any application. 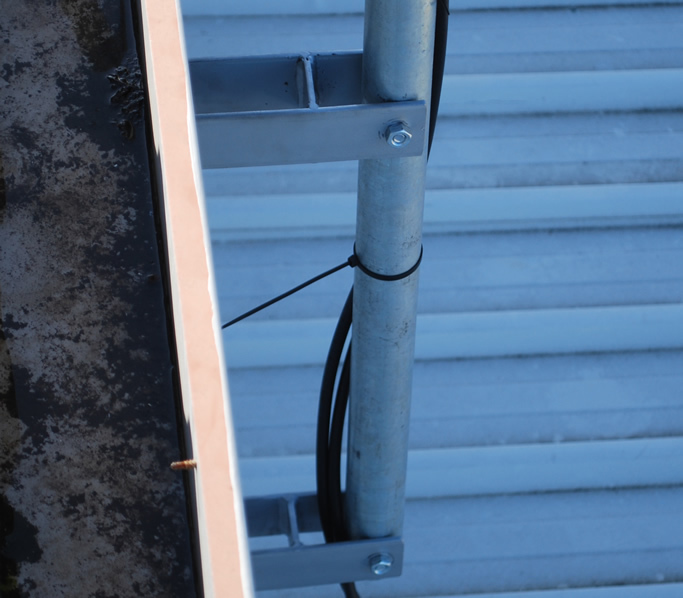 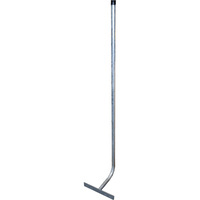 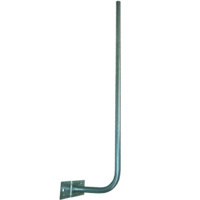 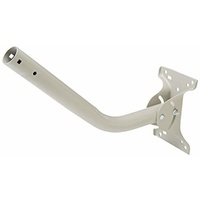 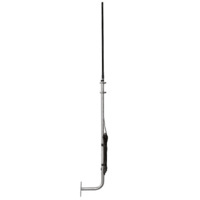 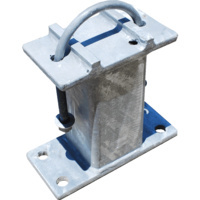 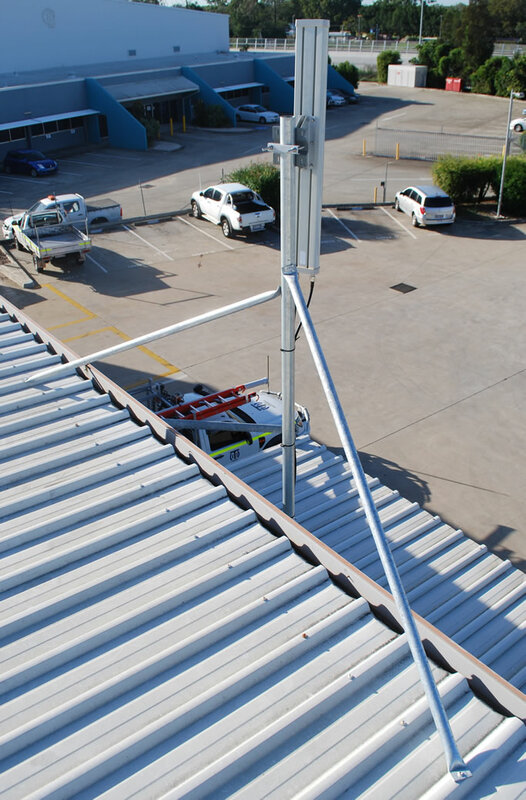 The length of the brackets attaching this antenna mount to the wall can be specified depending on the requirements such as to allow the mast to clear obstructions like guttering etc. 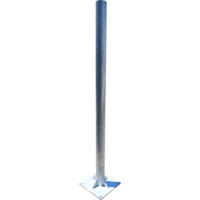 Larger masts above 2.5m will include longer stay bars for added strength. 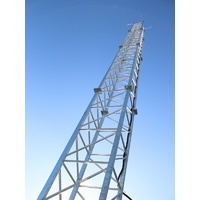 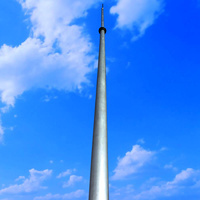 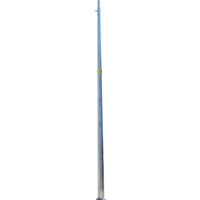 Contact us for lead times for masts and towers.